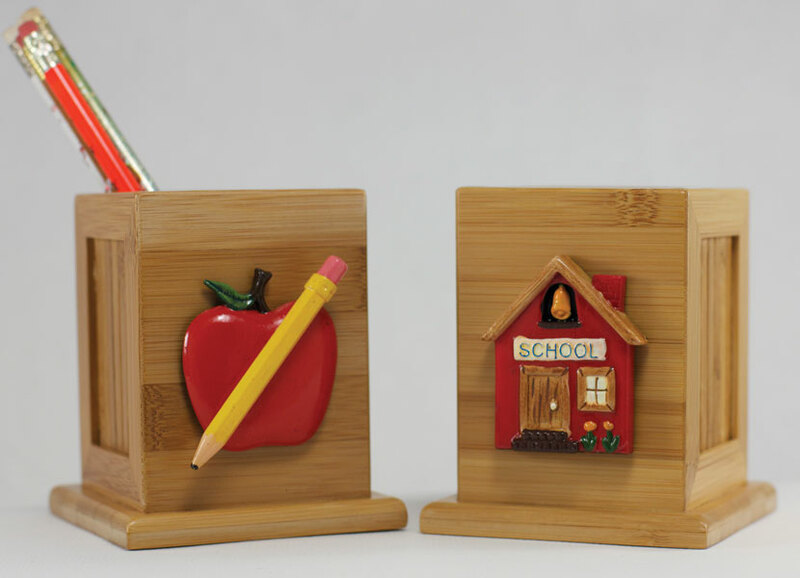 AU-tograph Apple [AU31714] - $4.95 : Gifts for Educators!, Education-themed gifts for teachers, students, school personnel, family and friends; including awards, bells, school bells, teacher bells, ribbons and much more. 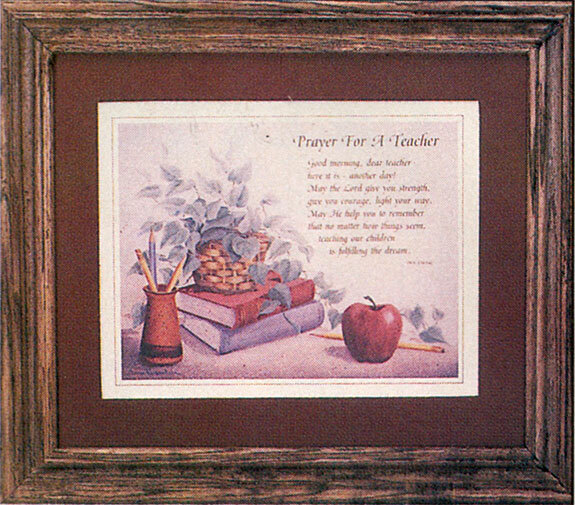 A treasured keep-sake; this 100% polyester-filled teacher's AU-tograph apple measures 71/2". Pen not included.